How far away from exponential growth is your business? Opportunities for optimizing and maximizing can be found in every area of your business: lead generation, sales prospecting, sales conversion, up-selling, etc. The key is to understand your company’s current process and results in every area, begin to anticipate where challenges might arise and then mobilize your team with a concise plan to target specific improvements. What are the main areas that impact your business? This could be leads, the sales process, the transaction value, etc. Choose where you want to make the biggest impact. Once you have your impact categories, determine what needs to be measured most often to produce the biggest difference financially. Eventually you will look at every area, but it’s most important to start with your key drivers. Brainstorm any strategy to maximize efficiency within your key drivers? What’s currently being done? What’s wrong with the current way and how can you make it better? Create a plan of attack for how you’re going to achieve everything. Establish core outcomes, owners and deadlines. Make sure everyone is involved and everyone has a specific task. Over the next 90 days, track all noticeable differences. What immediate changes have appeared? At every stage of the optimization process, show your team what’s possible in terms of personal reward so they understand the results. To work properly, the optimization process needs manageable, measurable goals. Incremental improvements will reap huge rewards. 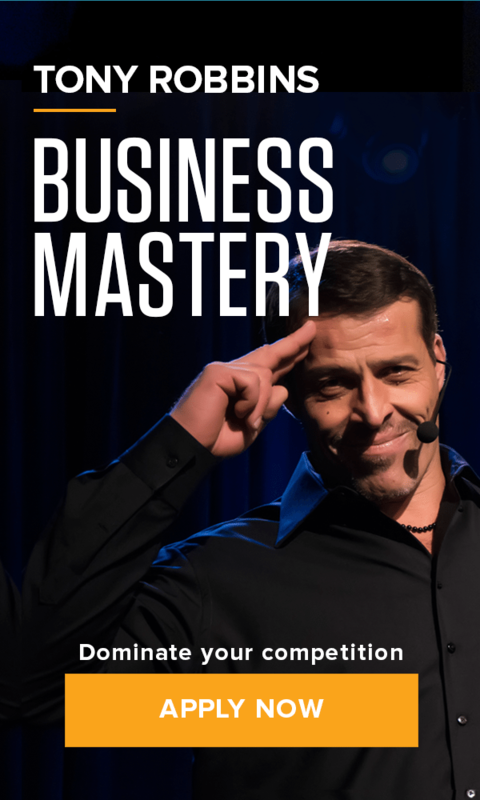 Discover your 2mm shift to success when you commit to Business Mastery.